we are happy to announce our first Product Meetup for this year. We are coming together for the tenth edition of the event with lots of interesting discussions about bots and conversation interfaces. Pizza, drinks and great time are guaranteed as usual. And to celebrate the occasion we will be as well giving away to the attendees 3 tickets for the Chatbot Summit in Tel Aviv. Please sign up fast! We only have limited space. We will close the guest list 2 hours before the event and only people who have signed up, are allowed to enter the space from our partner Oracle. Are you organizing #botsBerlin Product Meetup X? 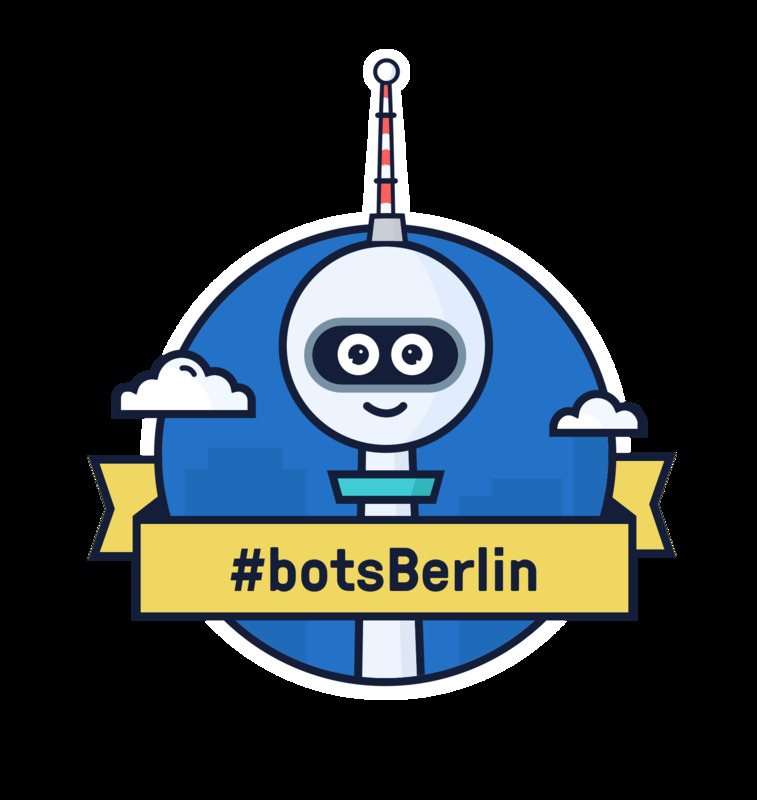 Are you an organizer of #botsBerlin Product Meetup X ?